We can't really tell you about how great a coping mechanism liquor is during the stressful holiday season. Instead, we're reminding you that the holidays are great, and that if you want to have a drink to unwind, well, go right ahead. But before you start brown-bagging bodega swill, wish on all your luckiest stars for someone in your life to buy you any of these bottles. Or buy one for yourself. You deserve it. 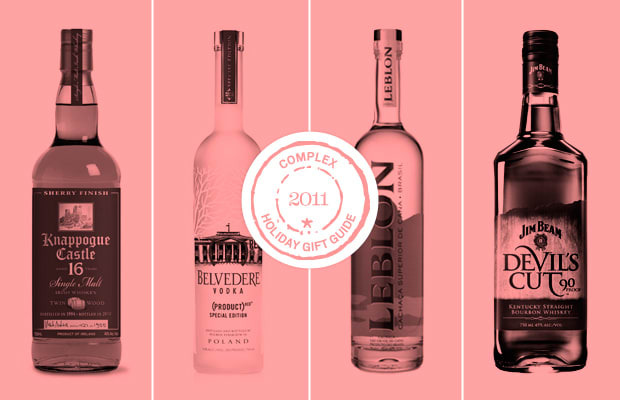 Here's our Holiday Gift Guide: 25 Liquor Bottles We're Wishing For.